When is the 2019 Chevy Blazer Coming Out? We expect the Chevy Blazer to arrive in showrooms by early 2019. Promising to shake up the two-row midsize SUV segment, the Chevy Blazer is a boldly styled model with power to spare, space for everyone, and a wide selection of features. All told, the 2019 Chevy Blazer release date can’t come fast enough. Billed as a “truly design-focused vehicle,” the all-new Blazer will offer a wide selection of interior and exterior options — including 20-inch and 21-inch wheels — to fit around your personal style. 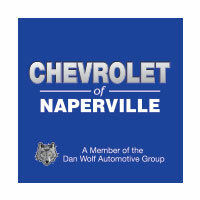 Any way you slice it, the Chevy Blazer is going to attract attention whether it’s in Naperville traffic or truly blazing from Aurora to Bolingbrook. For such a head-turning SUV, the Chevy Blazer is also surprisingly practical. You’ll find up to 64.2 cubic feet of cargo space alongside five-passenger seating, with an adjustable sliding rear seat and flat-folding second-row providing plenty of flexibility. There’s even a Chevrolet-first Cargo Management System to customize your cargo space. 2.4L I-4: Comes as standard for up to 193 hp and 188 lb-ft of torque. 3.6L V6: Available to deliver up to 305 hp and 269 lb-ft of torque. An advanced twin-clutch AWD system is available for added capability, and the 2019 Blazer will be able to tow up to 4,500 pounds. 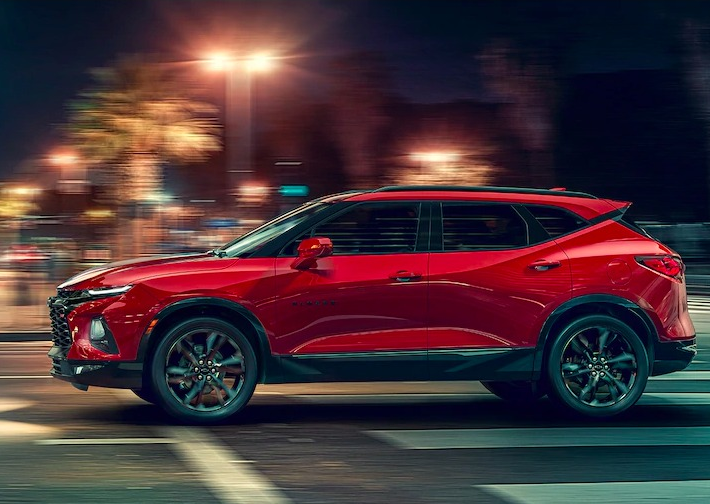 We can’t wait for the 2019 Chevy Blazer to join the new vehicles available here at Chevrolet of Naperville. Until it does, feel free to contact us for all the latest news. 0 comment(s) so far on When is the 2019 Chevy Blazer Coming Out?